DJ Colleen 'Cosmo' Murphy, fresh from looking at Sheffield and The Human League's Travelogue album, now turns her attention across the Peaks to one of the UK's most important musical cities; Liverpool. 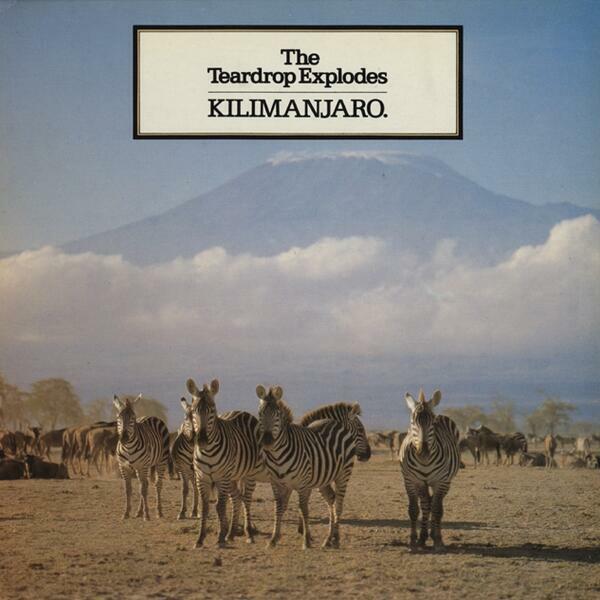 Focusing on The Teardrop Explodes Kilimanjaro album, we talk to Julian Cope about how he made the album, why he moved to Liverpool, and why he always traveled to the studio on an invisible horse. Colleen also looks at how Liverpool and Psych are inextricably linked, the importance of Soul Music to the area, how the nightclub Eric's and record shop Probe inspired a scene, and Liverpool's isolation from the rest of the country has helped create a outlook like no other.